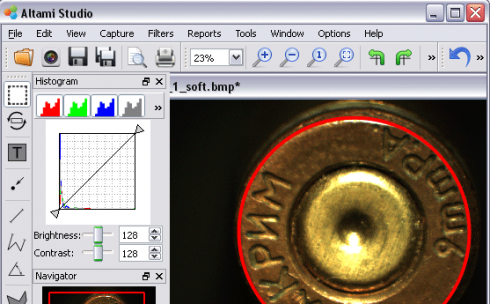 The development of new techniques in image processing and pattern recognition has had great influence on forensic science. By the number of camera surveillance systems that are installed it sometimes happens that a crime is recorded on videotape. If this occurs, the tape can be used as evidence in court. The court often asks for image processing of the tape itself, to get the clearer image of the tape, and of comparison of the video images with a suspect. Image processing applications provide a real aid in these circumstances.